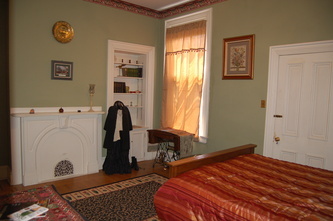 Reserve your room at The Historic York Inn / Smyser-Bair House Bed & Breakfast now! Whether you’d like to make your reservations online, by email, or by phone, we’re happy to accommodate. 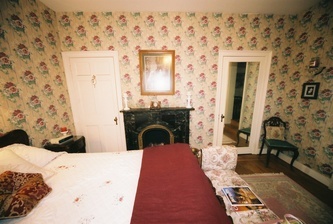 Our nightly rate is $100 for a luxury room and a hot, home-cooked breakfast. 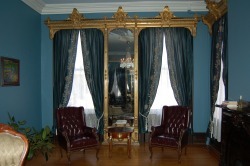 You’re also welcome to relax in our elaborate parlor, make use of our formal dining room, enjoy our courtyard and second-floor balcony, and take a tour of the Victorian mansion. For those on a butget who would rather venture out for breakfast at one of the local coffee shops or the historic Central Market, we offer a room-only rate of $79 a night. Visiting for a long-term work assignment, or relocating? 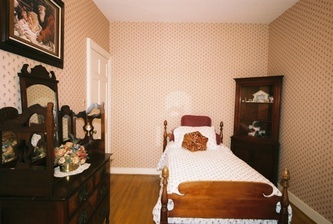 If you need a furnished room to call home, we offer discounted rates for weekly and monthly stays. 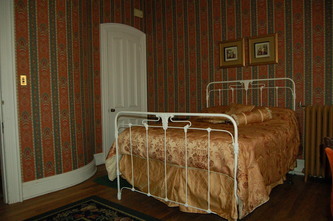 For such long-term visits, we offer special rates for furnished rooms without breakfast: $300 per week or $750 per month. 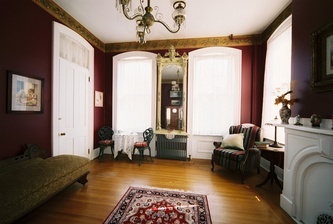 Please email us at YorkInn@gmail.com or call 717-814-9INN. That's 717-814-9466. 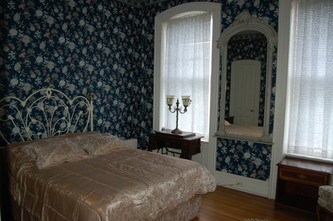 You can select the “Buy Now” button below make your room reservation using Google Checkout or your credit or debit card. Or, email us your reservation request at YorkInn@gmail.com. You can also call us at 717-814-9INN. Be sure to leave a message if we don’t pick up and we’ll get right back with you. Your call is important to us.